This post is sponsored by Mega Bloks. 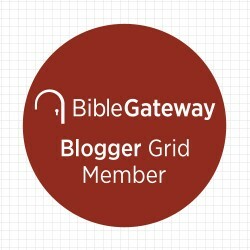 I received free product to facilitate my post. All opinions are my own. My kids LOVE to build. Blocks and building bricks have long been favorite toys around our house. As my children have gotten older, they have gravitated to the building sets that are a bit more complex – where a child is working towards building “something” rather than just making a tower. However, I’ve noticed that the vast majority of building sets are geared towards boys. While I am fine with little girls playing with superhero and sci-fi fantasy type sets, I had been searching for a set built just for HER. The Mega Bloks Barbie® Build ‘n Play Super Star Stage is right up my daughter’s alley! This set will allow her to build a huge 2-story rock show, any way she wants with 5 stage pieces and real concert controls that will let her direct the show! She can rock ‘n roll with Barbie® and her friends as they put on the hottest show in town! This set has real working lights and sounds, and is sure to delight your little girl! Hit the lights, check the sound and roll camera as Super Star Barbie®, Raquelle® and Teresa® get up on stage and rock the roof off with a keyboard, guitar and 3 different microphones! 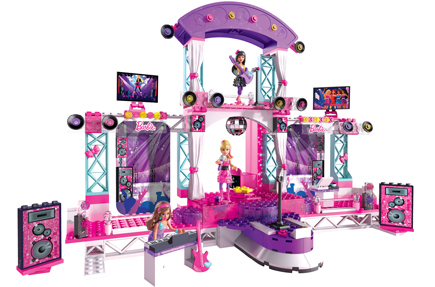 Special concert pieces like silver scaffolding, huge amplifiers, glittering blocks and a sparkling disco ball set the mood, while the stage elevator and large video screen lets everyone enjoy watching Barbie® perform anywhere at the concert. This is the REAL DEAL, and would make the PERFECT Christmas gift! I am a HUGE fan of Mega Bloks, as they inspire creative and imaginative play while also stimulating logic and spatial reasoning! I love the way a child must stop and figure out how to put the pieces together in order to create the set. They are learning as they play! 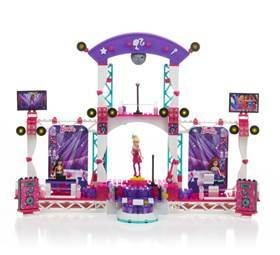 And, when it is all set up, they will be inspired to pretend, play, rock out, and sing for hours all with Barbie® and her friends! There are a bunch of really great sets in this line! Your little girl will be building and playing with Barbie® for hours!! 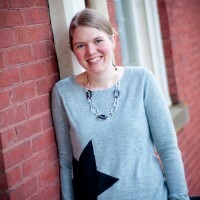 One (1) very lucky Chasing Supermom reader is going to receive…. 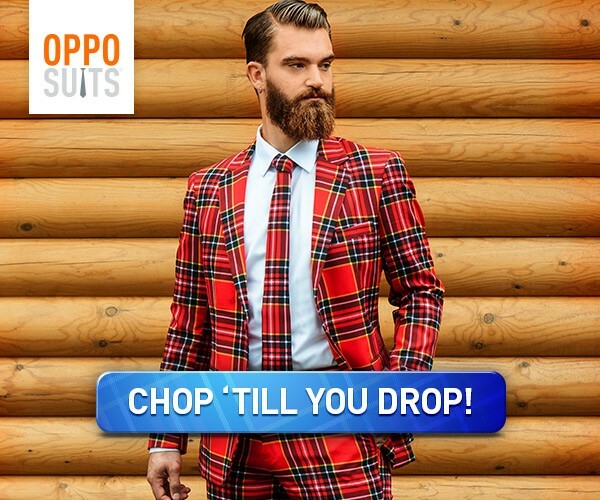 My daughter would love this for Christmas! omg my daughter would LOVE this for christmas! I think that we may have to get this for Christmas for my 8 year old. She has never been a big fan of barbie, but she loves the monster high dolls (*sigh*) this looks like something that might be good for both kinds of dolls. My niece would love this item. Parmesan garlic monkey bread… hmm I just saw that blog and now I want to make that… I mean this toy looks cool! I would love to win this for my four girls for Christmas. Thank hoh for the chance. My twin sisters would love this! My girl would love this. Looks very fun! Evvi and Elli would love this!! If I won my 3 yr old daughter would love it or I may give it to my 5 yr old niece!